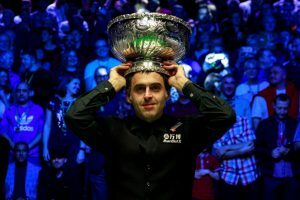 Sixteen of the world’s best snooker players compete to be crowned the ‘Champion of Champions’. 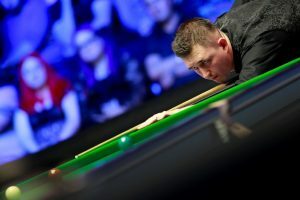 The players are split into four groups of four, with one group played on each day from Monday, November 4 2019 until Thursday, November 7. 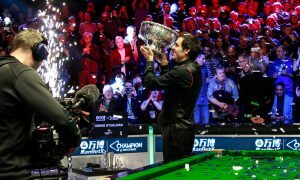 Each group comprises two semi-finals played over seven frames, followed by a final in the evening played over 11 frames. The four group winners proceed to the best of 11 semi-finals with one to be played on Friday, November 9 and Saturday, November 10. 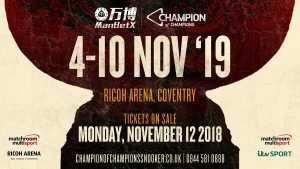 A 19-frame final will be played over two sessions on Sunday, November 11.